Updates to Jeannette's profile since your last visit are highlighted in yellow. Jeannette Hunt has a birthday today. Jeannette Hunt added a comment on her Profile. Jeannette Hunt posted a message. New comment added. It’s amazing . 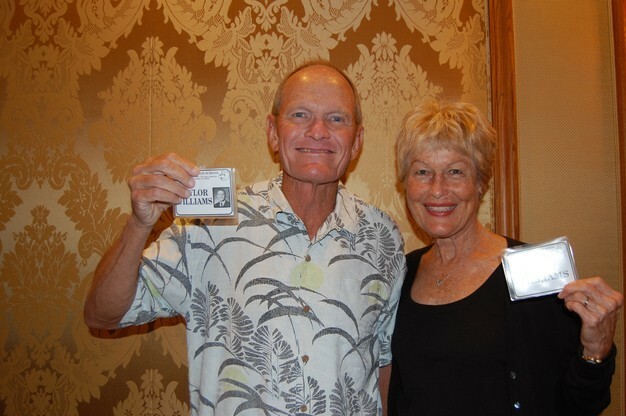 . . over a week has gone by since our 55-year Class Reunion! What a great time we had seeing and visiting with old friends. It went by so quickly. I feel extremely honored to have been asked to play my accordion as a part of remembering our years at South High School. At that time I was a concert accordionist and played, not only Lady of Spain, but concertos and other classical music on the assemblies. I do remember dating a football player who said, “Please don’t play your accordion on the assemblies anymore. I get razzed by the guys.” I still played, and he accompanied me to other venues where I performed. Several people talked to me about my car at the reunion—my Impala, which brought up some memories. I never thought much about having the car. It was just a means of transportation. I lived with my Italian grandparents, and we always had to take the bus and walk great distances to get places that were off the bus lines. When I got my license, it was a real convenience to our household. 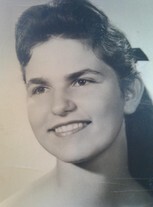 My grandmother was very frugal and knew how to save money. My grandparents never had debt and always paid cash for everything. I always felt that if my grandmother had been the Treasurer of the United States, our country would have no debt. I wonder if people felt I was “stuck up.” A lot of people asked me for rides, and I always tried to accommodate them. A few things happened at school—my hubcaps were stolen at one point, and another time someone detached my spark plug wires and left me stranded in the parking lot one evening after a rehearsal. We didn’t have cellphones then, so it was kind of a difficult situation. Enough about my car . . .
people whom I scarcely had a chance to be around during school years. It was fun getting acquainted. Thank you to all who worked so hard to organize this wonderful event I’m hopeful that I’ll be around for the 60-year. Jeannette Hunt posted a message. Kathi, Welcome! So nice to have seen you at the Alumni function. Look forward to seeing you at the 55 class reunion. We can catch up on old times. Sending a belated Happy Birthday. Jeannette Hunt posted a message on Doug Wixom's Profile. Hi Doug! Welcome . . . See you at the 55th reunion. Jeannette Hunt posted a message on Bethany Anderson's Profile. I believe that the pep club teacher's name is Leola Church. 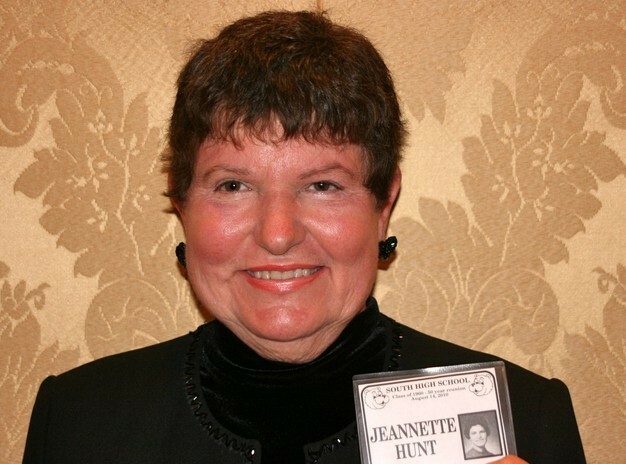 Jeannette Hunt changed her "Then" picture. Susan Woodland Howard and Jeannette Hunt.